There have been many discussions, by a wide variety of people, over what is the most difficult thing to do in sports. Whenever I’m involved in those discussions, I always say pitching a baseball ranks right up there. You will hear people say being a goalie in hockey is the hardest thing to do. Others say being a NFL quarterback. But my vote always goes for being a little league pitcher. Being a little league pitcher is quite nerve racking. Your mom and dad are yelling instructions to you, and of course you hear their voice. Your coach is hollering out advice, and you better hear him. The opposing coach is probably yelling to the umpire that you are balking, and you can’t ignore that. If you have already walked a batter or two, then even your teammates are yelling what they think is encouragement. But telling somebody to just throw the ball over the plate is not really helpful. Nobody wants the baseball to go over the plate more than the pitcher. You probably didn't know pitching a baseball was going to be so tough. And besides hearing all this noise, you have to remember the mechanics of pitching a baseball. There are lots of moving parts involved with pitching. We have outlined the step by step details in the article titled “Youth Pitching Instructions”. Once you finish reading hear, click over and have a look at that page, it is loaded with helpful pitching information. 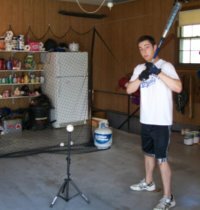 In this article I want to talk about getting yourself prepared for pitching a baseball. 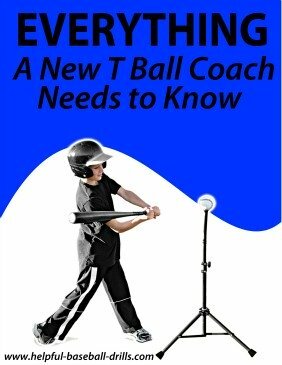 If you are a young pitcher, or his parent, or maybe a coach, you will want to read this. 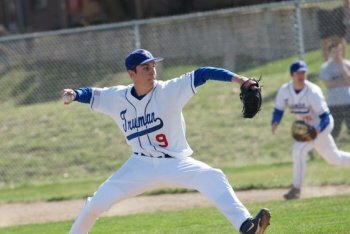 If you are involved in any way with youth baseball then no doubt you have heard about the dangers of arm injuries from pitching. Most injuries are from throwing pitches incorrectly (typically causing an elbow injury) or pitching overuse (typically causing shoulder injuries). 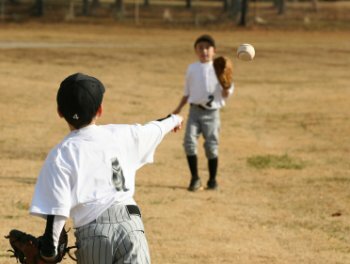 Many youth baseball leagues and most little league tournaments have some type of limitation on the number of pitches a player can throw. For tournaments that run for more than a couple of days, there are also a certain number of rest days that a pitcher must have before pitching again. What the leagues and tournaments cannot monitor though, is the amount of “bullpens” (pitching from a mound for practice) a player throws. These should also be tracked and limited. Throwing bullpens can be just as hard on a young arm as pitching in a game. 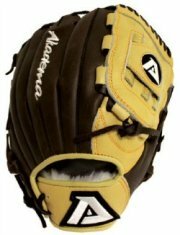 However, the player can work on his pitching mechanics and pitching grips while playing light catch with another player. Just as I suggest to hitters to take a 100 swings a day, I tell pitchers to practice going from the wind up or the stretch while playing catch. You can work on your pitching mechanics while playing catch in the front yard, or while warming up for practice. Just be sure and play catch at your normal throwing speed. Do not throw hard just because you are working on pitching a baseball. Throw your normal warm up speed. Another thing you can do while playing catch is work on your pitching grips. Have you just learned or read about a new change up grip? Then go out and play some catch and use that grip on every throw. There is no better way to learn how to throw that pitch than actually using it. The idea to practice using new pitching grips while playing catch is not to see how much the ball breaks, or how fast you can throw it. The idea is to get comfortable having the baseball come off of your fingers with this new grip. Every pitching grip cause the baseball to leave your fingers differently. You may know the correct grip to use, and the correct arm and wrist motion that goes with this grip, but you will need to throw this pitch hundreds of times over before you have it mastered. So coach, tell your pitchers to warm up tossing the baseball around using the new changeup grip you just taught them. 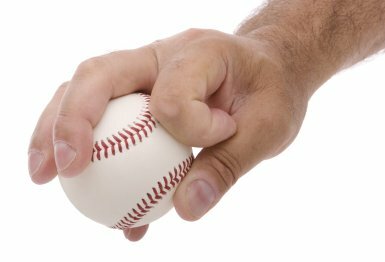 You can find that grip in this article “How to Throw a Change Up”. Pitchers, the hitters might be taking batting practice every day in the cages, so you need to play catch everyday to sharpen your pitching mechanics and to learn new pitching grips.